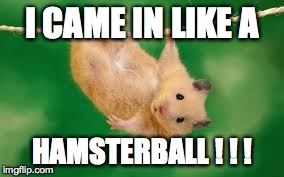 -TWC| Forum - Profile of HamsteR! -TWC| Forum >> Profile of HamsteR! Private Message: Send HamsteR! a private message. In-game name (with ^ colors): Hammy. Still can't believe you're not a girl but ahh Definitely part of the core members of the server, and your activity is awesome, keep it up !